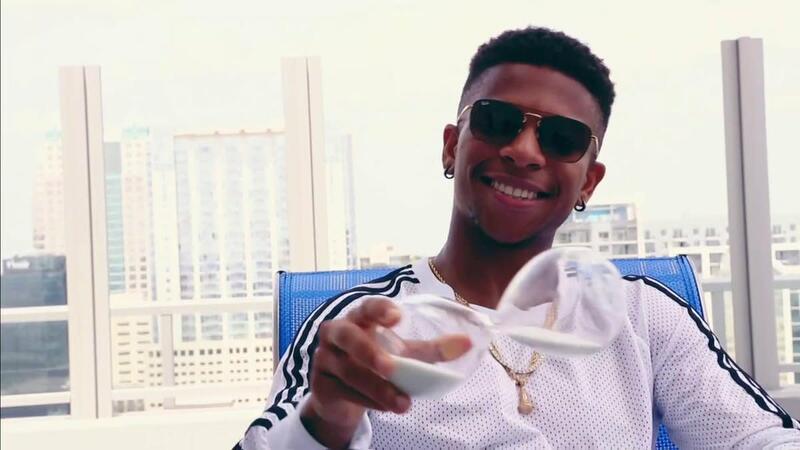 Lio Rush will soon be making his way to 205 Live. A vignette aired tonight promoting his impending arrival to the brand. Sporting a cocky attitude and demeanor, Rush called himself a living legend and a 23-year-old piece of gold. He said it would only be a matter of time before 205 Live felt the Rush. Before signing with the WWE, Rush worked for a number of promotions including PWG, EVOLVE, Combat Zone Wrestling and Ring of Honor, where he won their Top Prospect tournament in 2016. He signed with WWE back in July of 2017. Rush worked live events and made a couple of television appearances before taken off the road for a short time in the fall due to an incident where he mocked Emma’s release from the company. That publicly drew ire from Rush’s peers in WWE and NXT and was kept off television until January. Since losing to Lars Sullivan in a squash, Rush hasn’t appeared on NXT television. In recent months, Rush has been working NXT house shows with Babatunde, a 6’10 former football player, as his bodyguard.